If you’ve been a regular visitor to my blog, then you know I love my kitty cats! For the past 6 years, I’ve been mommy to 3 cats: Rebel, Sugar, and Dixie. Sadly we lost Dixie Belle last month (RIP Sweet Dixie Belle). Because of the unexpected loss of Dixie, I am even more keen on keeping my other two baby’s healthy, so I can have them around for a long time. Let me tell you all about my babies. Do you have a furry friend at home? If you do, and you are like me, he or she is truly a member of the family. He never lets you down, and he’s always there to make you smile. How do you show your appreciation for your pet? The Simply Sweet Home cats love their Tidy Cats litter! And now I can cheer because the litter we love has a new LightWeight formula! 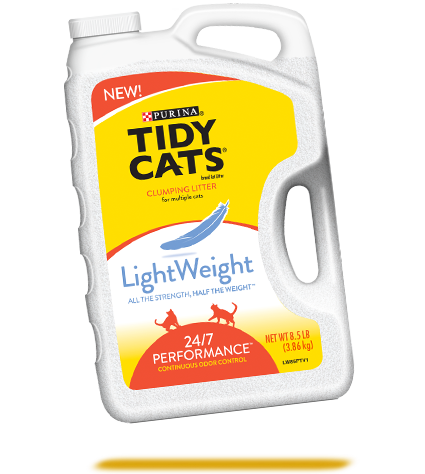 Like other Tidy Cats products we’ve used, this litter does a great job of clumping for easy scooping and helps to eliminate odors 24/7. It’s also powerfully absorbent and dust-free. But the great thing about this new formula is that the jug (around the same size as the old jug) only weighs 8.5 pounds! 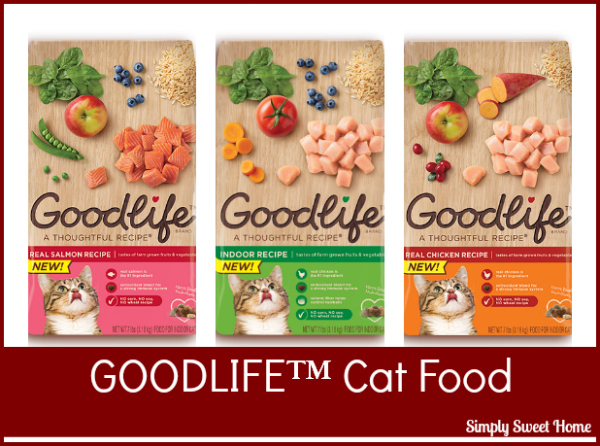 This makes it super convenient to buy at the store, and it’s a lot less work to refill the litter box! The litter also has a pleasant scent, and my cats quickly adjusted to this using new litter without skipping a beat! I have heard that some cats had problems adjusting, in which case, I’ve read it’s good to swap litters a little at a time (just add the new litter in with your old litter gradually), as opposed to using a whole litter box with all new litter. But again, this wasn’t an issue with me. All three of our cats were fine with the new litter. Giveaway! 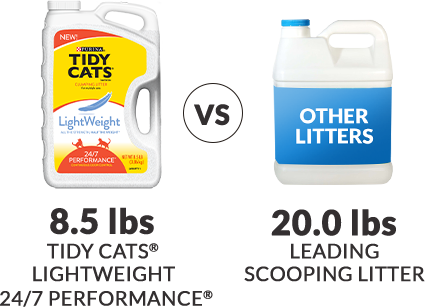 One Simply Sweet Home reader will win a a jug of the new Tidy Cats LightWeight litter. Disclosure: I received product samples for review purposes; however, the opinions are my own. Today I’m teaming up with Arm & Hammer to share a couple of their products that can help you fight allergies. As part of the Arm & Hammer Influencer Network, my kitty cats and I received an Easy Breathing with Arm & Hammer package. As many of you know, I love my kitty cats. I got Dixie Belle and Rebel when they were 2 months old, and If have had them now for four and a half years. Then late last year a little white cat we now call Sugar Belle showed up at my dad’s house, and I offered to take her to get her fixed. I got a little attached to her, and long story short, she is still here! My cats are mostly well behaved. But they do get a little scared when people are around. Rebel has just finally gotten to a point where he will come in the living room when “strangers” are here, and Dixie runs away when someone comes over. And both Rebel and Dixie are terrified of Sugar Belle. One thing I’ve been pleased with about all three cats is that they don’t have any problems with urine marking, but occasionally we do have issues with scratching. So for all the reasons I have mentioned, I’ve been interested in trying Comfort Zone® with Feliway®, and I was very excited to receive a sample of the product. Comfort Zone® with Feliway® products help reduce stress-related behavior in cats by mimicking their natural pheromones that help them feel calm and comfortable in their environment. The products are 95% effective at reducing scratching and urine marking for cats after 90 days of continuous use. The product is a diffuser that continuously releases an odorless vapor that mimics the soothing feline facial pheromone, and you just plug it in where your cat spends most of its time to keep it calm. I’ve got mine plugged up in our living room. Actually Rebel and Dixie Belle spend most of their time in our office, but I decided to place it in the living room, so it would be centrally located. Thisis also the room where the “strangers” always enter, and a place where I’d like some help saving my furniture, so I’m hoping it will be effective. So far I’ve noticed a couple of things. My mom came over the other day, and Dixie not only came in the room with me, but she also went over to my mom to get petted. And Sugar Belle, who’s still pretty wild because she is young and untrained, seems to be calming down. Comfort Zone® with Feliway® also comes in a spray that I would like to try. You can spray it on places where the cats mark or scratch. And you can also use it in pet carriers before taking your cat on a trip. 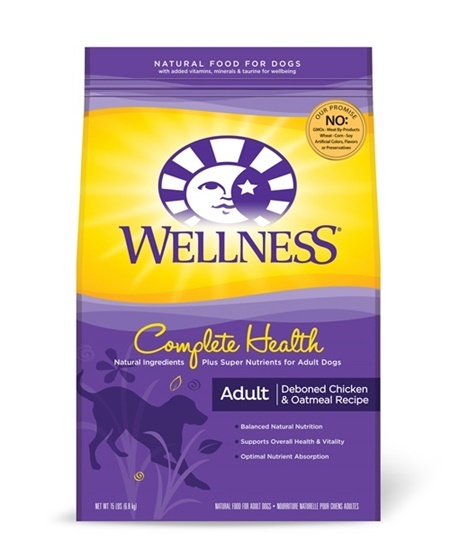 Rebel and Dixie completely panic when they are put in a carrier, so I think this would be a lifesaver for trips to the vet. Check out their website to learn more, and visit their Facebook page.